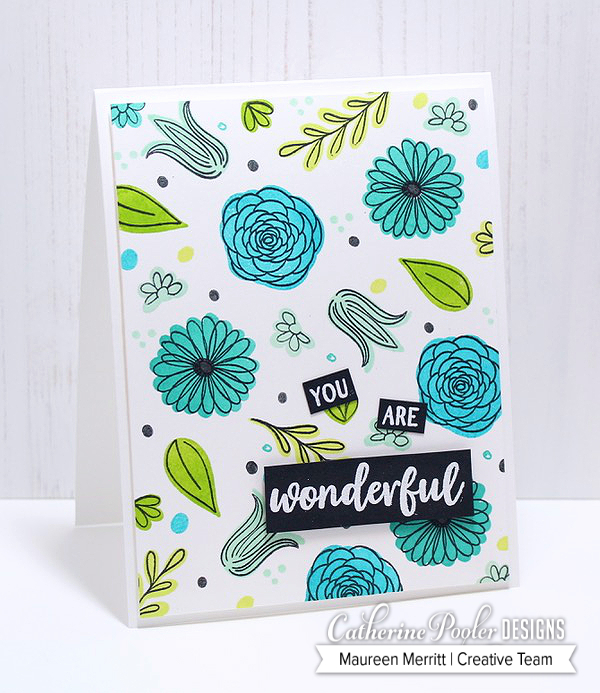 Mama Mo Stamps: You are Wonderful! 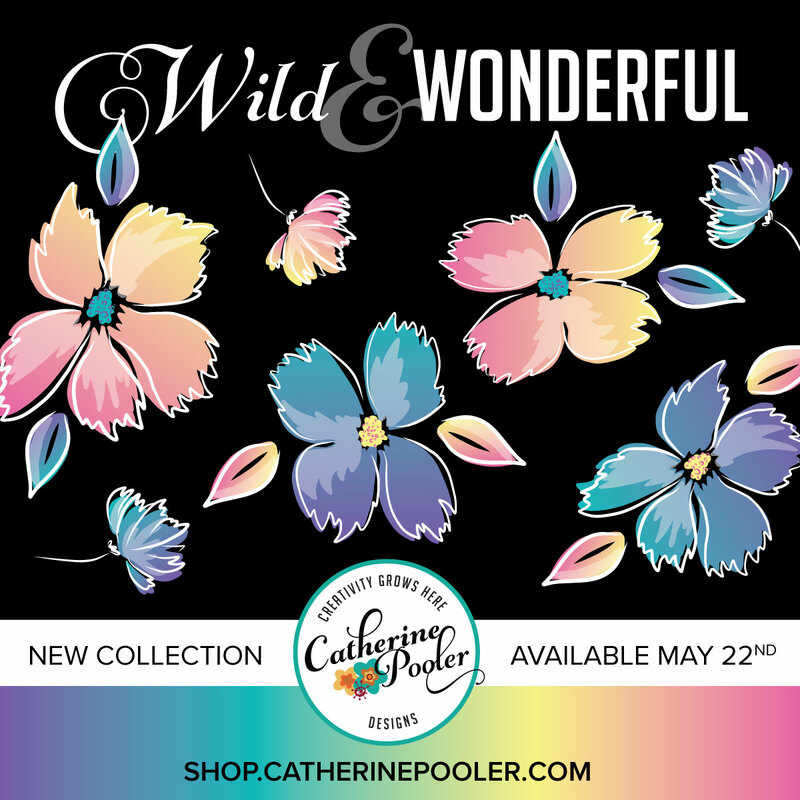 Have you gotten your hands on any of the new Wild & Wonderful release products? I can't wait to see these products popping up on social media. My card today features the Focus on the Good florals. 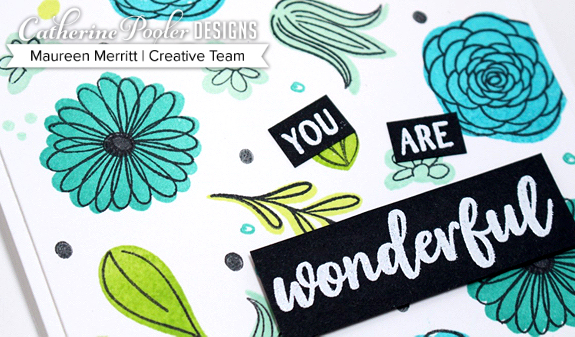 I love stamping custom backgrounds and this set is perfect for it! 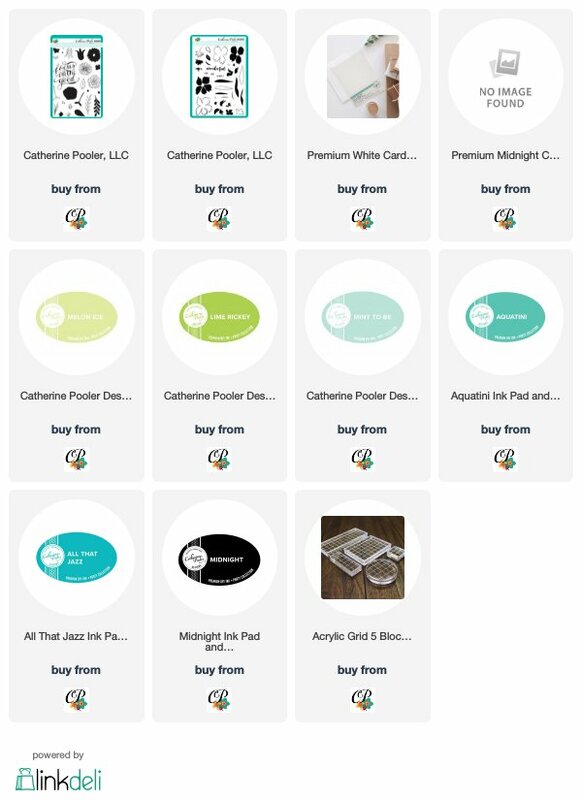 I used blues and greens from the Party Collection (see colors below)...All That Jazz is finally available for purchase! WOOT! The Focus on the Good stamp set is perfect for all Spring and Summer creations. Definitely a must-have for your collection!